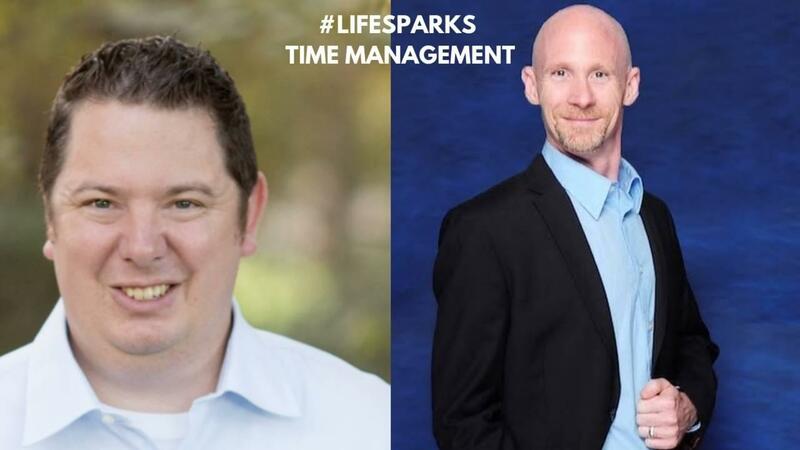 Chad Hyams, the Founder of #LifeSparks interviews Jeremy Williams, CEO/Owner and Business Coach at Red Hawk Coaching on the topic of time management. Are you looking for a deeper dive into managing your time in both your business and personal life? Take a few moments to find the takeaways in this conversation between Jeremy and Chad. Checkout more #LifeSparks on Chad's YouTube Channel. 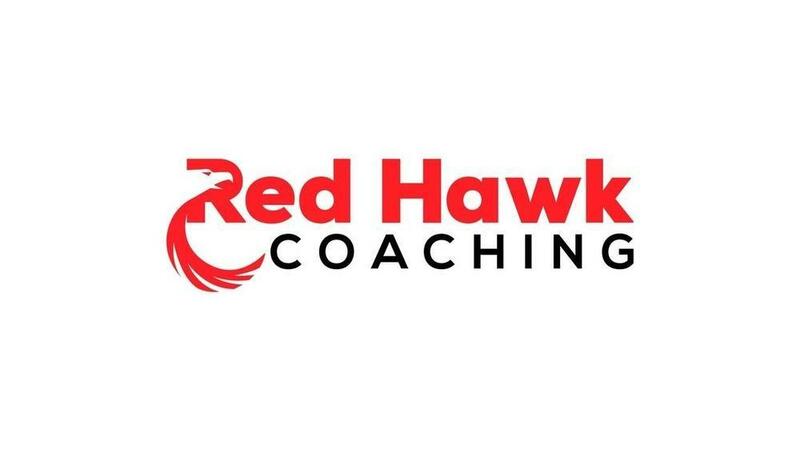 Get subscribed to the Red Hawk Coaching YouTube Channel today.